LOVE YOUR PILATES October Specials! 20% OFF OF YOUR FIRST MONTH WITH A 3 MONTH COMMITMENT AND A 30 DAY CANCELATION NOTICE. AFTER THE FIRST MONTH THE PRICES WILL REVERT BACK TO STANDARD PRICING; THIS OFFER MAY NOT BE COMBINED WITH ANY OTHER OFFERS. We have all been touched by someone dealing with this horrible disease in our family or close friends. 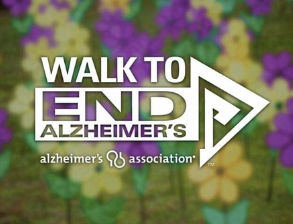 Please Join our LIFESTYLE PILATES PETALUMA team for a Walk to End Alzheimers! We Walk to End Alzheimer’s for the more than 5 million Americans living with the disease. Follow my footsteps and join my team today! 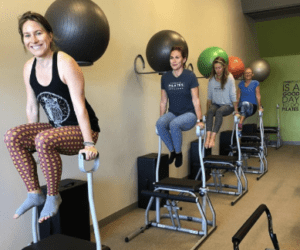 Fall is here and we have some exciting classes and events here at the studio to keep your body happy and healthy for the upcoming holiday season. By popular demand our POWER 40 CLASS is coming back starting MID OCTOBER! This innovative 40 minute Pilates based HIIT (high-intensity interval training) workout will get your heart rate up while strengthening, tightening and toning the arms, legs, booty, and core. First, preheat oven to 400oF and spray a baking sheet with nonstick cooking spray. Then, place a large poblano pepper and 5 cloves of garlic on the baking sheet. Drizzle the pepper with olive oil and season with salt and pepper. Then place in the oven for 15 minutes, flipping half way. Once the poblano pepper has beautiful roasting marks on it, remove from oven and let cool for 5 minutes. Use a sharp knife to cut the top off and then remove the seeds. Place the roasted poblano pepper, garlic cloves, and a can of pumpkin puree in a high-speed food processor and process until everything s pureed together. Set aside. Prepare chili by heating olive oil to medium/high heat. Then, add in a diced small onion and sauté for a few minutes or until translucent. Add ground turkey and and sauté until full browned. Add the rest of the ingredients and mix until combined. Serve with avocado and white cheddar cheese! 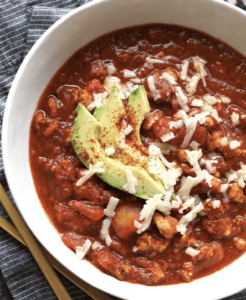 *Depending on how thick you like your chili, feel free to add more liquid! Follow us on Facebook and Instagram for a chance to win discounts and free classes at Lifestyle Pilates. Copyright © 2018 Lifestyle Pilates, All rights reserved. Next post: TEACHER TRAINING BEGINS JANUARY 2019! 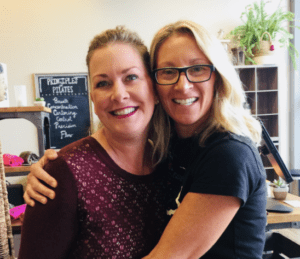 TEACHER TRAINING BEGINS JANUARY 2019!